Read what our customers are saying. Explore our customer success stories. Ireland’s roads have never been busier, we are at capacity on many roads around the country and way over it on the M50 surrounding the capital. This means driving has never been more of a challenge. 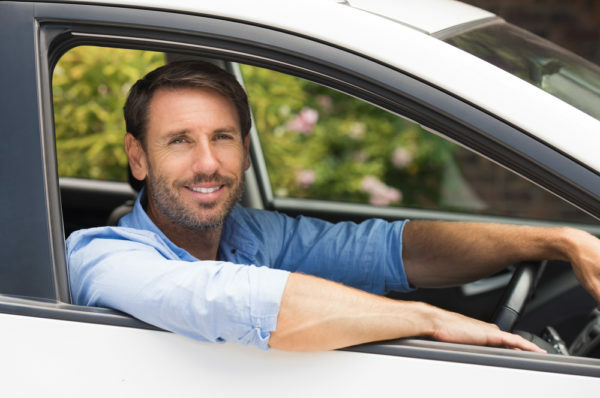 So, we thought we would ask experts for some advanced driving tips that may help you become a smarter driver and get where you are going safe and sound. Advanced and defensive driving are terms that are sometimes confused so we asked driving expert Colm Branigan from Advanced Driving Ireland for his definitions. Our pricing options guarantee value for money. 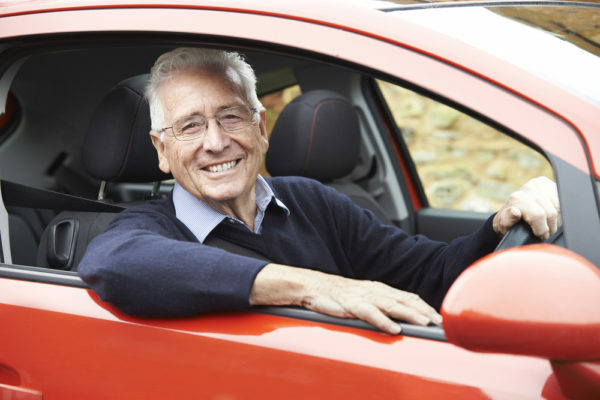 Buy your advanced driving training now by clicking your preferred option below. For a Fleet Training quotation, use the contact form below. Contact Colm Branigan for Advanced Driving Lessons now!